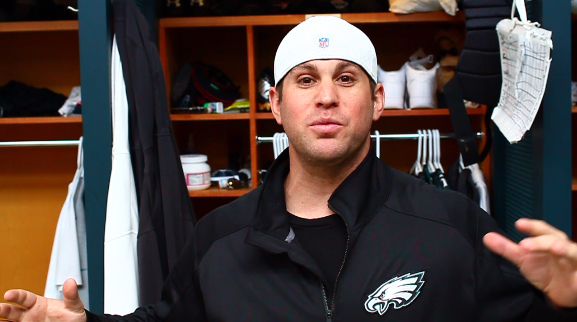 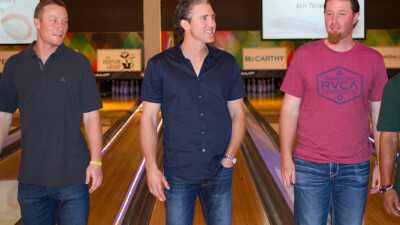 The Eagles Academy for men is an annual event that gives Eagles fans a taste of what it would be like if they were on the team. 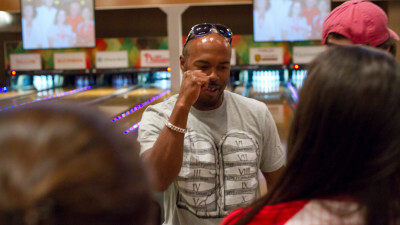 This year’s Eagles Academy for Men featured Jeremy Maclin, Harold Carmichael, Jon Runyan and Duce Staley. 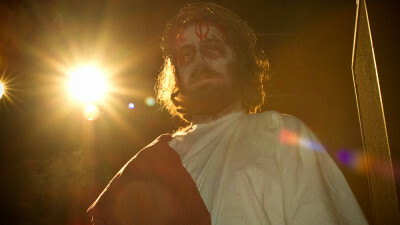 Is it sacrilegious to bar hop with Zombie Jesus on Easter, or is it the most enjoyable way to spend the holiday? 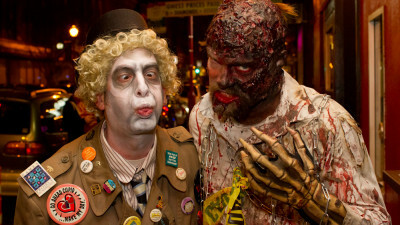 Probably the latter. 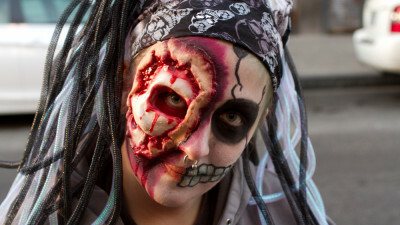 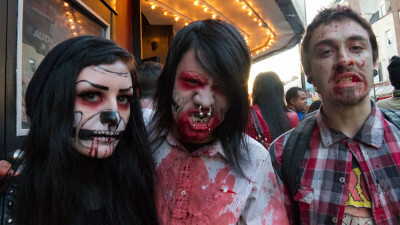 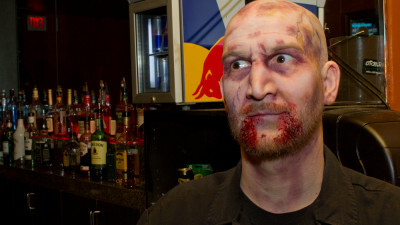 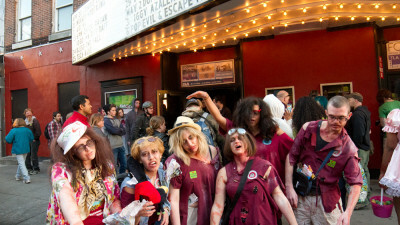 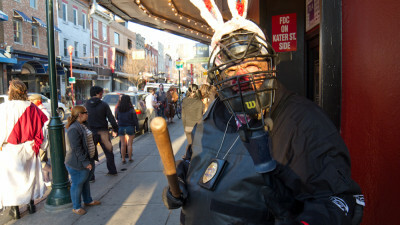 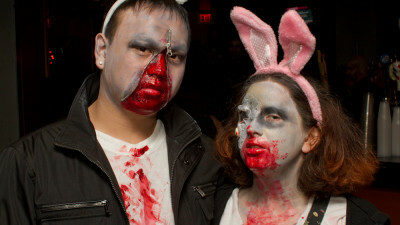 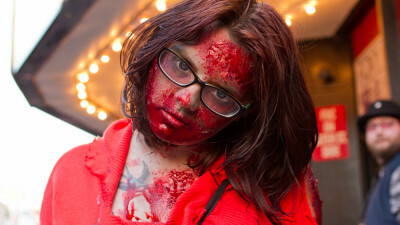 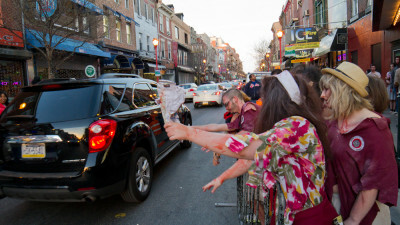 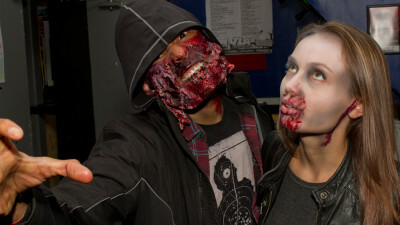 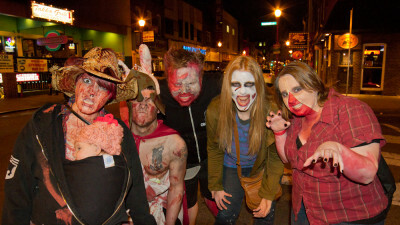 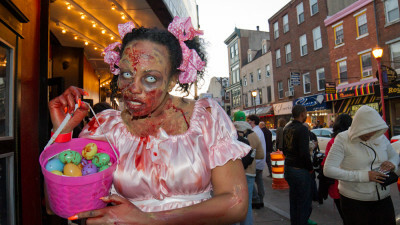 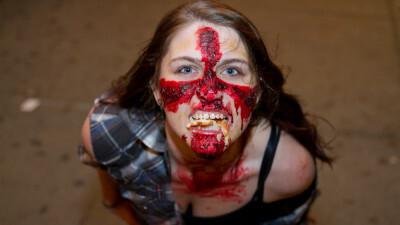 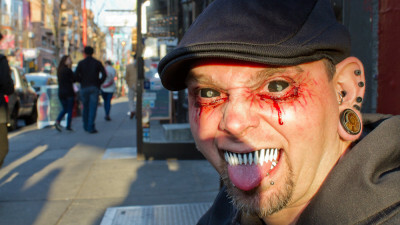 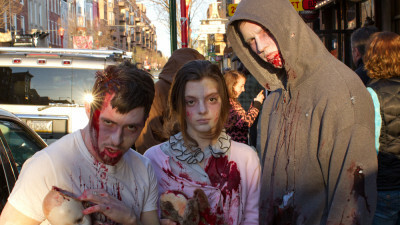 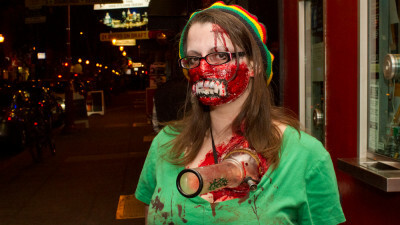 Six different South Street establishments including TLA, participated in the 2014 Philly Zombie Crawl offering drink specials and zombie related experiences. 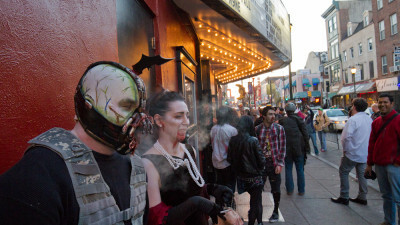 This year in addition to zombie make-up artists and music, many horror related venders were set up at the Theatre of Living Arts making it a horror festival. 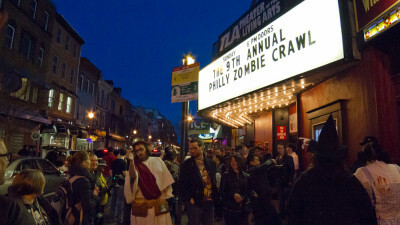 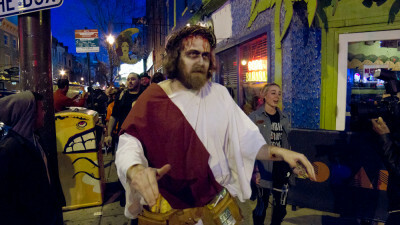 At 8pm Zombie Jesus led a horde of his followers down South Street in this very unique Easter celebration before returning TLA for closing party at 10pm. 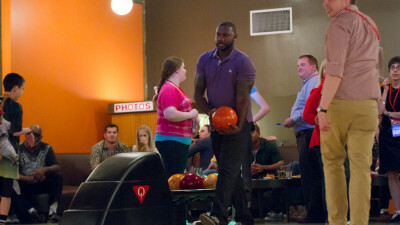 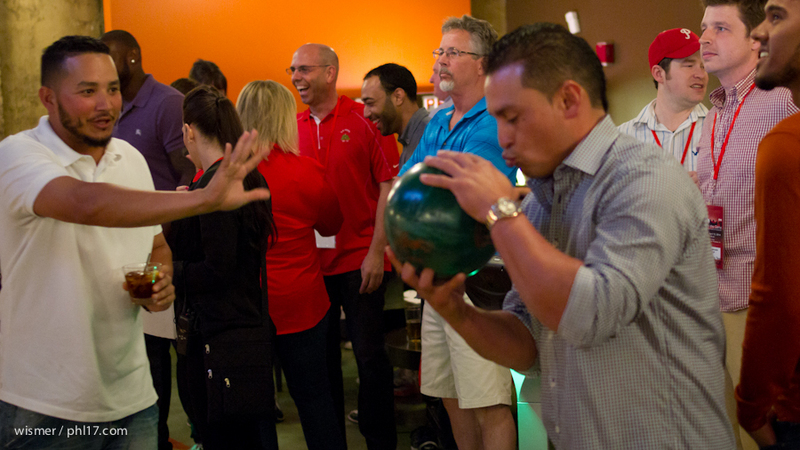 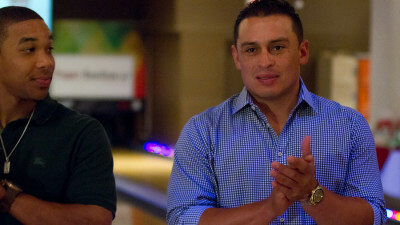 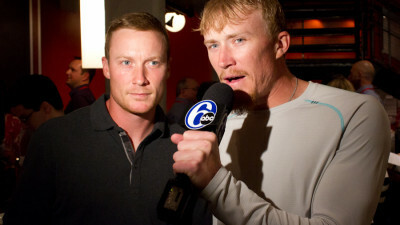 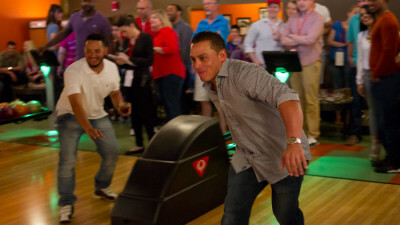 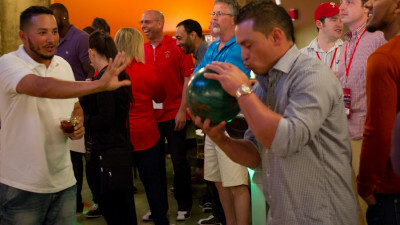 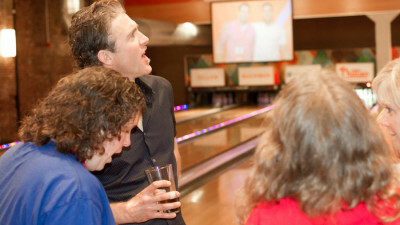 Carlos Ruiz, Chase Utley, Ryan Howard, Jimmy Rollins and a few other Phillies went bowling with fans and the media at North Bowl. 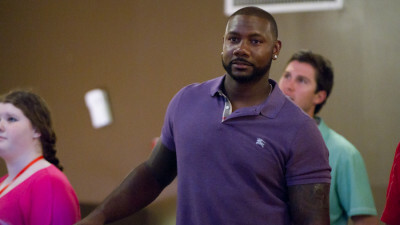 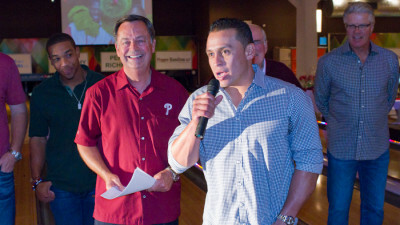 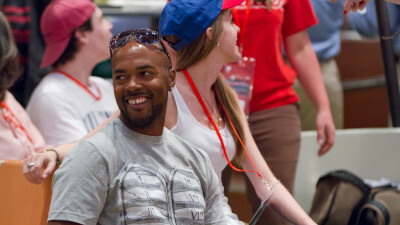 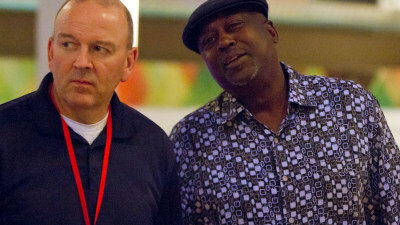 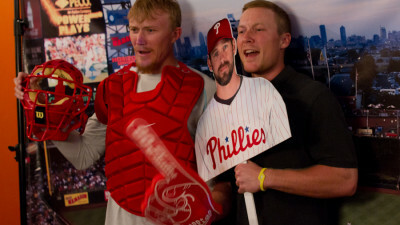 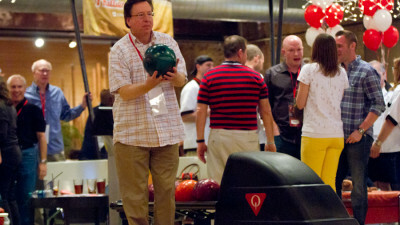 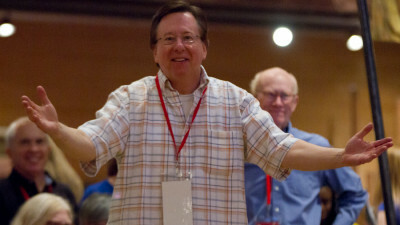 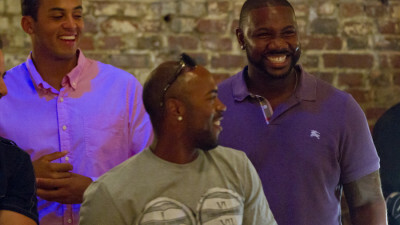 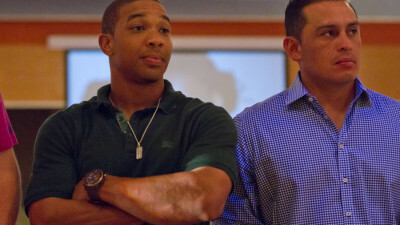 The event included food, drinks and a silent auction which benefited Philadelphia futures. 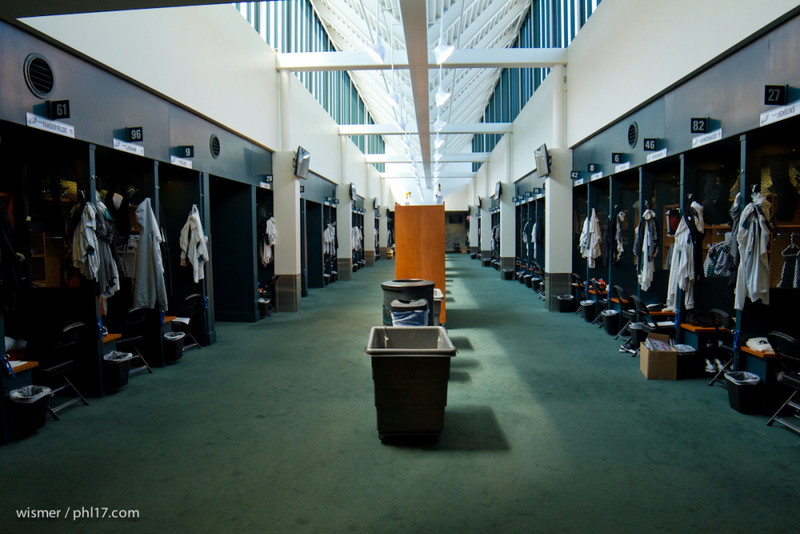 A select group of female Eagles fans were allowed special access to the Novacare Complex for a series of lectures and lessons from Eagles players and staff.